Readers will use ArcGIS Pro and the data provided to manage incidents such as hazardous materials spills, decide what areas were the hardest hit by a hurricane to properly allocate disaster aid, and analyze crime patterns to determine where to step up patrols. 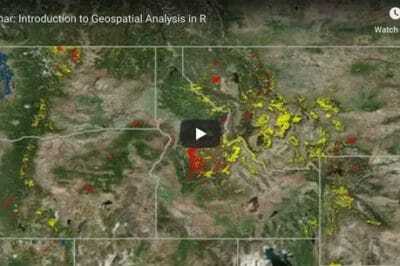 While ArcGIS Pro is the primary tool used to complete the lessons, readers will also use Esri ArcGIS Online to access data and publish and share their work. 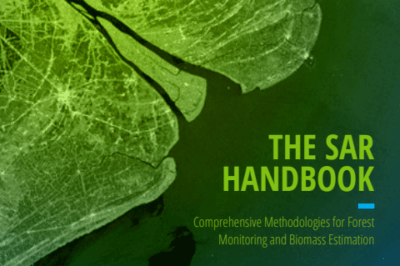 The workbook is an adaptation for ArcGIS Pro from three previous books written by the authors: Making Spatial Decisions Using GIS, Making Spatial Decisions Using Remote Sensing, and Making Spatial Decisions Using Lidar. Kathryn Keranen is a retired teacher, authorized Esri K-12 instructor, and adjunct professor at James Madison University and Towson University and Robert Kolvoord, a professor of integrated science and technology at James Madison University (JMU). 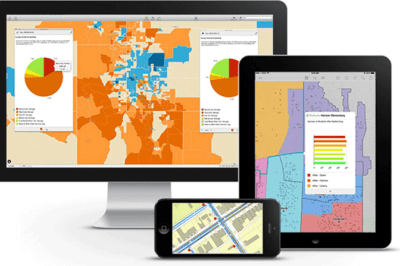 Access to ArcGIS Pro, sample GIS data, and other materials are supplied with the workbook. 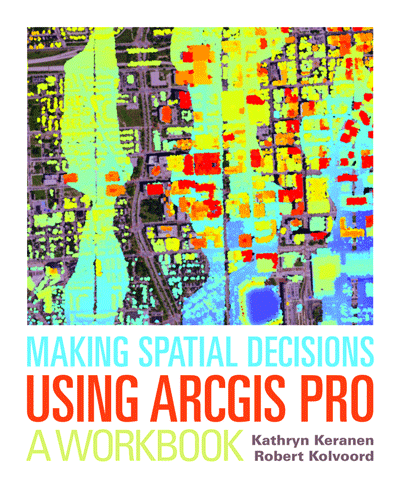 Making Spatial Decisions Using ArcGIS Pro: A Workbook is now available in print (IBSN 9781589484849, 290 pages, US$69.99).